Dvořák's oratorium Stabat Mater belongs to the most famous and artistically the most powerful works of its kind. 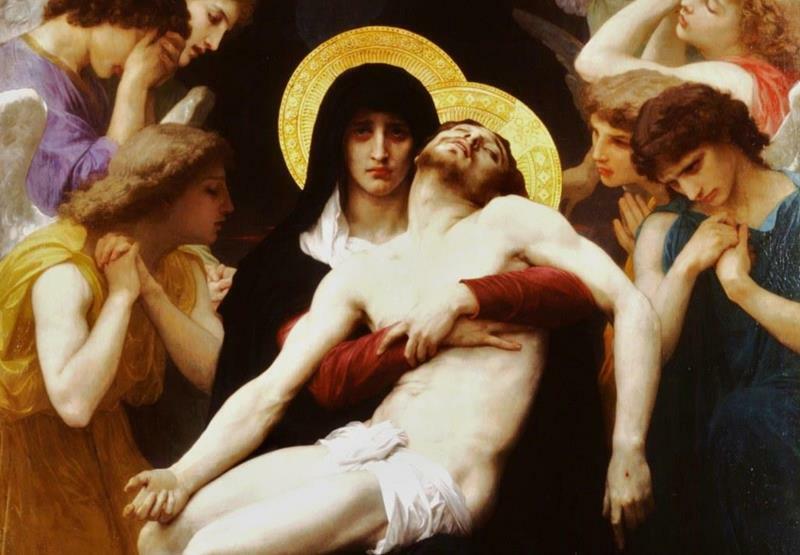 The music composed of the spiritual text about the suffering of the mother of Christ is presented especially during the time of Easter. Great soloists, orchestra and choir will be led by Prague Symphony Orchestra´s main guest conductor Jac van Steen. The Prague Symphony Orchestra is a leading top Czech music orchestra that has been enriching the classical music concert life of Prague and representing Czech classical music at the highest level abroad for more than 75 years. The acronym FOK symbolises its triple orientation in the first years of its life (Film – Opera – Concert). Check our list of sightseeing tours in and out of Prague. The event was excellent. I purchased the tickets online on via musica and it was an easy step. However, the system did not let me choose my seat. It gave me a random seat but I wanted to sit somewhere else. 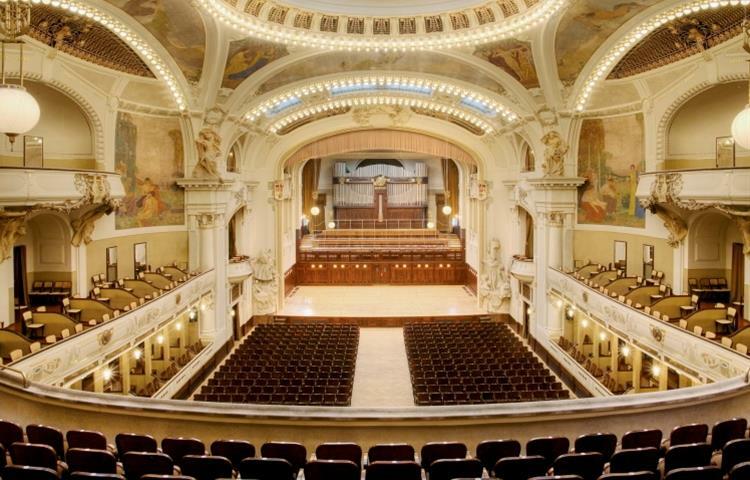 I talked with via musia and then with the Smetana Hall box office, but they said I cannot change my seat. And there were many empty seats. I bought the most expensive ticket but I could not sit on another available seat and I was upset about this.